For both personal and pastoral reasons, I tend to steer clear of political comments in my blog, Facebook posts, tweets, sermons, conversations. This has proved to be significantly more challenging living in the DC Metro than it was in South Florida! Last Wednesday I was on the bike at the gym, and the news channel was toggling between Donald Trump and Pope Francis. They discussed at length Trump’s presidential campaign. Then moved to the Pope’s plans for the day in DC. Then back to Trump. Then to footage of the Pope stepping out of the Popemobile to kiss and bless a disabled child. Back and forth. And back and forth again. 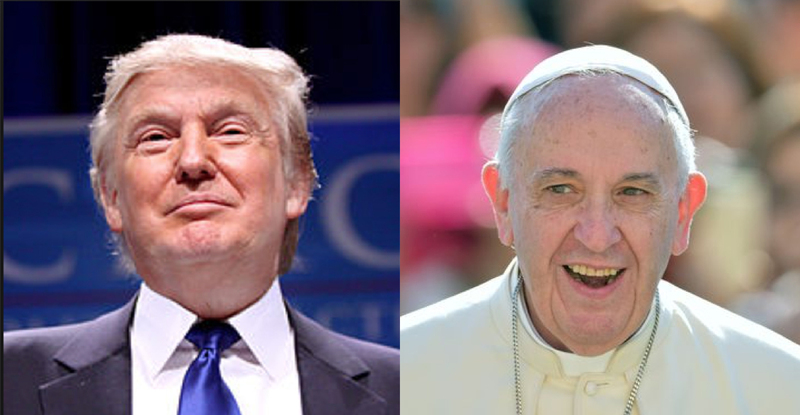 Regardless of what you think of Donald Trump and Pope Francis, it would be difficult to deny the wide disparity in their leadership styles. Both are famous leaders, and both have a large following. With such varying examples, it’s not surprising that we struggle to define leadership! The Hebrew word nasi’ has the meaning of “one who is lifted up.” This resonates with our image as the leader as the one in the spotlight, the person on the pedestal, the figurehead. Nasi’ is similar to another word translated as leader: nagid. Like nasi’, the root of nagid also indicates being lifted up, but here specifically being “placed high, conspicuous before a person.” The nagid leader is one who is held up before the people as an example. The Hebrew ro’sh and Greek kephale are translated leader, but their literal meaning is “head.” This does overlap with nasi’ and nagid, as the head is the top, the “lifted up part” of the body. The understanding of the “head” as the one in charge is reflected in the English language, as well (e.g., department head, headquarters). Variations of ro’sh and kephale are also used in other contexts to speak of people and things that are the first, the highest, the best. The Greek word prōtos means first in a series. In terms of leadership it denotes prominence, influence, and importance. As such, it has similarities with the Hebrew ro’sh and kephale, indicating first or best. This word can be seen in English words such as prototype or protocapitalism. Prōtos also has similarities with the Greek archon. 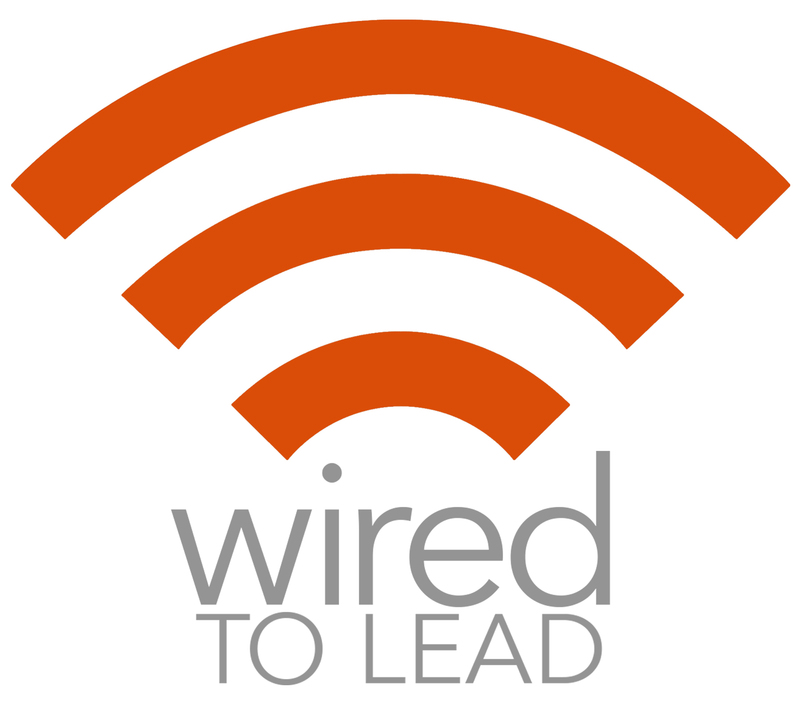 This word for leader shares its root with the Greek arche used to begin the Gospel of John: “In the beginning was the Word.” In the beginning: en archē. Like prōtos, archon indicates primacy: a high official, important leader. Mashal means to rule, have dominion, to govern. This word, used in Genesis 45:26 to refer to Joseph’s governance of the land of Egypt, is also used in the description of the fourth day of creation: “God set them [the sun and moon] in the dome of the sky to give light upon the earth, to rule over the day and over the night…” The flavor of this word is of organization, administration, direction. The Greek word from which we get our English “hegemony” is hegéomai. The definition of hegemony is (1) preponderant influence or authority over others, (2) the social, cultural, ideological, or economic influence exerted by a dominant group. Interestingly, the Greek root has a very different overtone. It does mean to lead, or to have authority, but it is associated with wisdom resulting from deep consideration. Hegéomai refers to leadership through guidance as a culmination of deliberation of facts and context. Another interesting, but rare, word for leadership is kathegetes. This word appears only twice, both in Matthew 23:10: “Do not be called leaders; for One is your Leader, that is, Christ” (NASB). Most English translations render kathegetes as “instructor,” “teacher,” or “master.” However, “leader” is a possible translation. If this word is to be included in our understanding of leadership, it would most closely resemble hegéomai, as a wise guide. Contrast this with the term dynatos, which, in many ways, mirrors the modern cultural idea of a leader as someone who possesses power and influence. Dynatos is linguistically connected to the Greek word for power and strength, dynamis. This is leadership created and maintained through strength and influence. Dynatos speaks to the ability — the capacity — to lead. Tomorrow we’ll look at how Jesus lived out each of these leadership styles! Which of the above styles most appeals to you, and why? Donald Trump picture from Wikiquote. Pope Francis picture from WUSA9. I’m impressed with Ben Carson’s style of leadership. Kind, intelligent, firm, thoughtful, and Christian. “Hegéomai refers to leadership through guidance as a culmination of deliberation of facts and context.’ I most I identify with this style. I do not wish to be held up as an example, because I make a poor one at times. I never want to be a fallen leader because I have messed up one thing or the other. Geez, I am human ya know! This means that my leadership is not infallible. We as humans are not perfect (duh). To be placed on a pedestal is the easiest place to be knocked down from. I will never pre port to being right or having all the answers. I will be the best I can be, and be opening to learning and growing more…with grace and love; for myself and others.